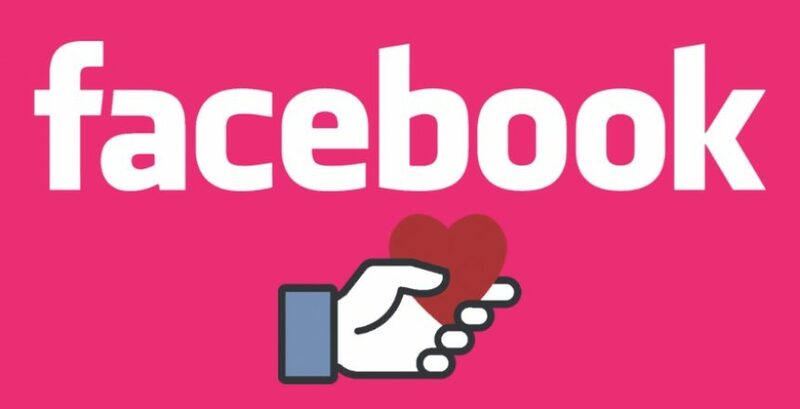 New in 2019: Fundraising with Facebook! It’s here, FlockStars! For the first time ever, we will now count your Facebook fundraising dollars towards your fundraising goals! Simply create a fundraiser benefiting our foundation, Pledge the Pink Foundation, and ask your flock to support your efforts to raise money for the cause! To receive credit for your Facebook fundraiser, you MUST screenshot your total amount raised and send it to fundraising@pledgethepink.com OR bring it with you in October. No exceptions! Step 8: Click Create and voila! You’ve just set up a Facebook fundraiser! Step 10: At the end of your fundraiser, you MUST take a screenshot of your total raised and submit it to fundraising@pledgethepink.com to get credit for your Facebook fundraising efforts! The last day to fundraise towards prize totals is October 15th. No exceptions. Be sure to get your donations, checks, and Facebook fundraising verifications to us before that date to have all of your efforts included in your prize totals! Sign up below and be the first to know about event details, discounts and much more!